The government has introduced a tax incentive for childcare. 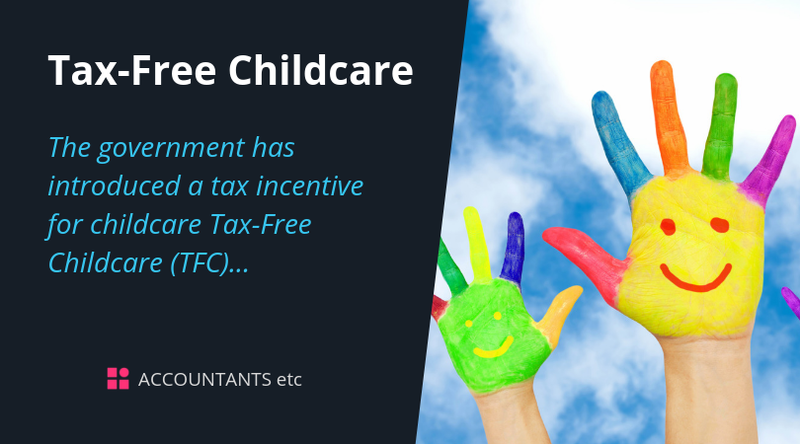 In April 2017, HMRC started rolling out the childcare service via a single website through which parents can apply for both 30 hours free childcare and TFC. All parents of eligible children are now able to apply for TFC. Parents can apply online through the childcare service which can be accessed via the Childcare Choices website. HMRC acknowledge that over the summer some parents did not receive the intended level of service when using the website and that they have subsequently made significant improvements. For those parents who have had difficulties in accessing the service, compensation may be available: see childcare service compensation. The existing scheme, ESC, will remain open to new entrants until at least September 2018 to support the transition between the schemes. ESC continues to be available for current members if they wish to remain in it or they can switch to the new scheme but parents cannot be in both ESC and TFC at the same time. If you would like to discuss childcare in further detail, please do not hesitate to contact us.